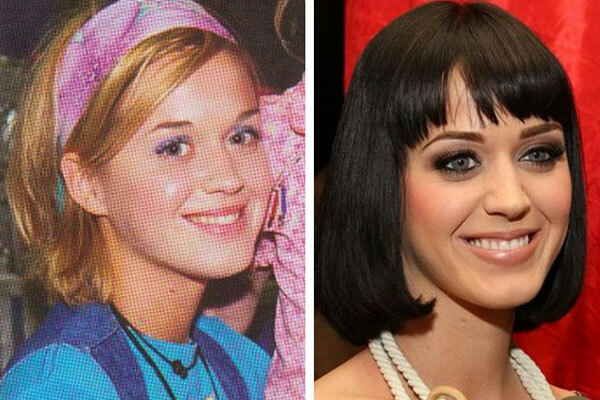 Katy Perry Looks Haggared without her Makeup! 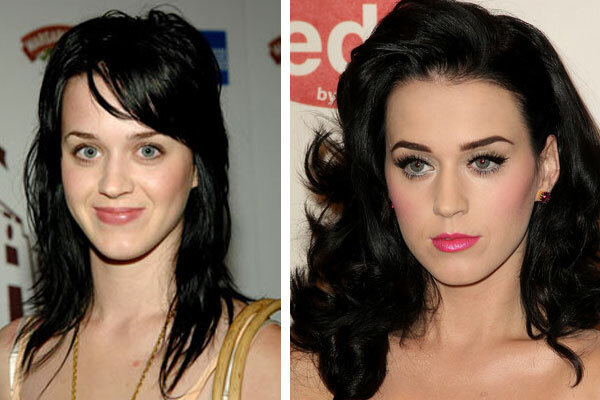 Katy Perry is usually looking bright eyed and bushy tailed but not everyone can look great 100% of the time. In a moment of weakness Katy was caught by her husband Russell Brand with his cellphone camera. The picture went up on the internet and then taken down hours later, most likely because she didn’t want us to see her without her face on! 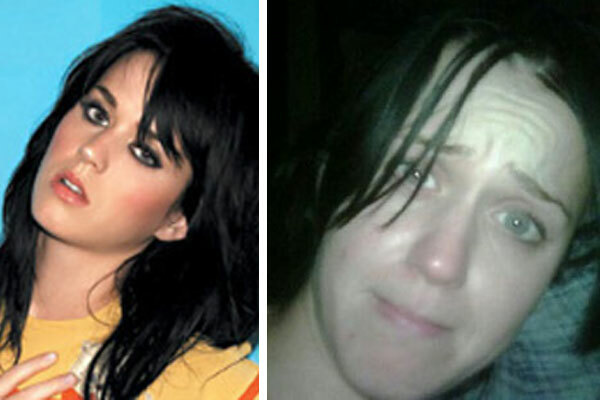 But the picture lives on, and proves that Katy does not wake up looking glamorous, she needs help just as much as the rest of us.